Thousands of K-12 educators have participated in U.S. Satellite projects and professional development since 1991. As leaders in U.S. 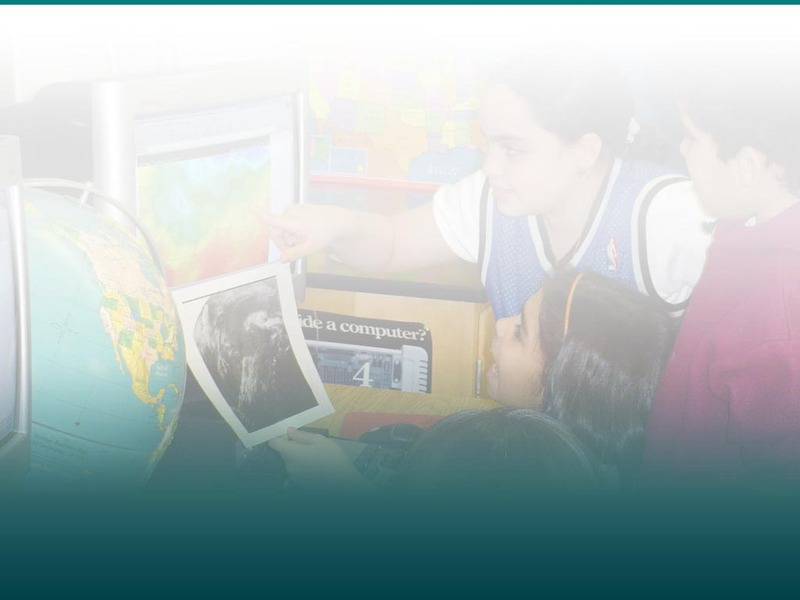 STEM education solutions, U.S. Satellite delivers unique, engaging, student-centered, classroom-based curricula, rich with authentic data and real-life applications of content. Materials align to the latest standards. Strongly focused on the integration of content from STEM area disciplines, U.S. Satellite curricula and accompanying professional development with mentoring are exemplary models in the STEM education movement. Evidence of increased state test scores in mathematics and science reflect U.S. Satellite's dedication to excellence. With a pipeline of STEM education products, educator professional development, and STEM education consulting services, U.S. Satellite is poised to serve many additional schools over the next decade. U.S. Satellite's mission is to improve student achievement through exemplary STEM educator professional development, mentoring, and standards-based curriculum, utilizing technology as a tool for understanding, while engaging students in meaningful contexts. NASA grants U.S. Satellite a 3-year, $500,000 award to implement Signals of Spring. Training and curriculum development lead to hundreds of classrooms using interactive data and tools to explain migratory movement of animals tracked by satellites. NASA grants U.S. Satellite a 5-year, $2.2 million dollar award for the creation of a new, integrated STEM curriculum, Project 3D-VIEW, for 5th and 6th Grade science classrooms. Over 1,000 teachers have successfully participated in live training and implementation. NASA grants U.S. Satellite a 2-year, $450,000 award for the delivery of Short-courses to NASA Explorer Schools. Educators gain STEM content and pedagogy through live, online, interactive STEM education courses. NOAA grants U.S. Satellite a 3-year, $600,000 award for the development and delivery of ACES, an expansion of NASA-sponsored "Signals of Spring". Middle and high school educators teach science in the context of the ocean. NSF grants U.S. Satellite a 2-year, $950,000 award to implement SPRINTT in middle and high school classrooms around the world. Using compelling digital content and with an Alaska Native lens, students explore evidence of climate change. NASA grants U.S. Satellite a 5-year, $2,500,000 award for the design and implementation of NASA's Endeavor STEM Teaching Certificate Project. In a highly competitive process, teachers compete for NASA Endeavor Fellowships to earn a certificate in STEM Education from Teachers College, Columbia University. New York's Department of Labor grants U.S. Satellite a $441,000 award to apply its research-based methodologies into a new area of adult learning. Transitional and emerging workers take live online training to prepare to earn the National Work Readiness Credential. U.S. Satellite and Pearson Education launch a new, high school science course for Florida, Marine Science: The Dynamic Ocean. The breakthrough, integrated course, with hundreds of digital assets and online journals, is a viable option for high school graduation requirements for science. Houghton Mifflin Harcourt leads its STEM professional development with NASA Endeavor. K-12 educators enroll to earn STEM Education certificates from Teachers College, Columbia University. U.S. Satellite and the National Board for Professional Teaching Standards work together to allow NASA Endeavor coursework to meet the portfolio requirements for becoming nationally board certified. 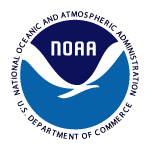 U.S. Satellite and Pearson Education launch a national version for the new, high school science course: Marine Science: The Dynamic Ocean. U.S. Satellite's breakthrough, integrated course, with hundreds of digital assets and online journals, is a viable option for high school graduation requirements for science. U.S. Satellite expands its reach with Endeavor. Teachers earn the STEM Teaching Certificate from Teachers College, Columbia University, by itself, or with any one of several STEM Master's Degrees with its initial partners (e.g., Adams State University, Northeastern State University, California State University-Northridge). U.S. Satellite and NASA signed a 5-year Space Act Agreement to continue working on the Endeavor STEM Teaching Certificate Project. New strategic partners will help Endeavor promote excellence in STEM teaching and learning, and the use of NASA assets and education materials in classrooms. NASA signs a five-year Space Act Agreement with U.S. Satellite to continue training elementary and secondary teachers to practice integrated education in science, technology, engineering and mathematics, or STEM, education.